These books are from a true limited edition with a numbered print run of only 200 leather-bound copies. When Tiro, the confidential secretary of a Roman senator, opens the door to a terrified stranger on a cold November morning, he sets in motion a chain of events which will eventually propel his master into one of the most famous courtroom dramas in history. The stranger is a Sicilian, a victim of the island’s corrupt Roman governor, Verres. The senator is Cicero, a brilliant young lawyer and spellbinding orator, determined to attain imperium – supreme power in the state. 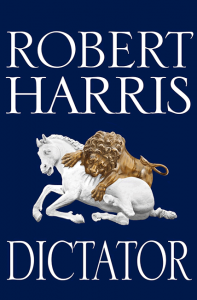 This is the starting-point of Robert Harris’s most accomplished novel to date. 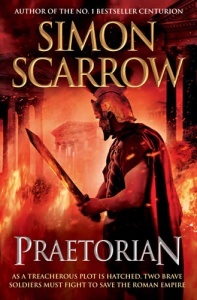 Compellingly written in Tiro’s voice, it takes us inside the violent, treacherous world of Roman politics, to describe how one man – clever, compassionate, devious, vulnerable – fought to reach the top. 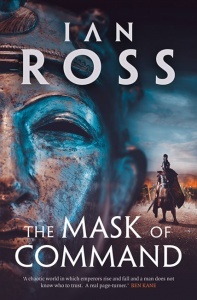 Harris deploys the devices of the thriller writer to trace the perils and triumphs of Cicero’s ascent… A finely accomplished recreation of the power struggles of more than two millenniums ago. 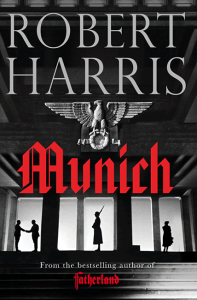 Harris’s best so far, rapid and compelling in narrative, copious in detail, thoroughly researched but also, which is more important, thoroughly imagined… Irresistible. 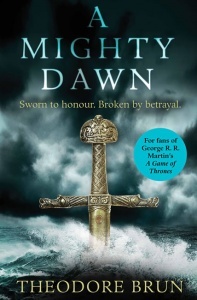 Fascinating… Imperium masterfully dramatises issues not only pertinent to a vanished world but to our own. 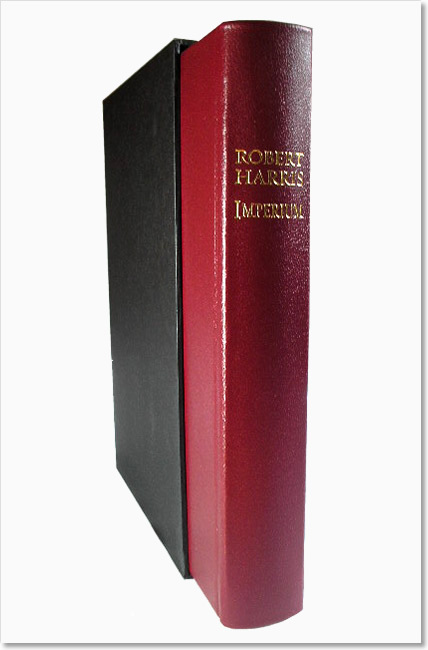 Housed in a black slipcase, this edition has a burgundy leather cover with gold foil lettering, burgundy and silver head and tail bands and a burgundy ribbon marker. The endpapers are printed with a close-up of one of the long sides of the Ara Pacis Augustae, Rome. This limited edition comes from a small print run of just 200 copies. 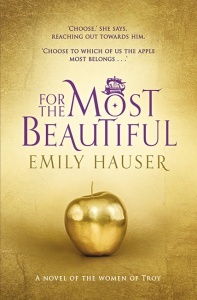 Each book has an authentication page, immediately before the title page, which is signed by the author and confirms the book’s handwritten number. BBC Radio 4’s Book at Bedtime programme serialised Imperium as ten 15-minute episodes, broadcast Mon-Fri from 4 September 2006.